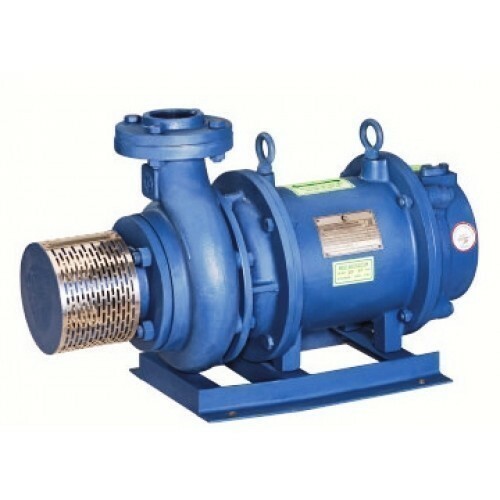 We are a trustyworthy organization offering a wide a gamut of Crompton Greaves OWHE 12-27 Openwell Submersible Pump - (Pow). Enriched with vast experience of almost a decade, We have evolved as a leading organization proficiently engaged in trading and distributing a variegated assortment of PTFE based Electrical Parts. Our comprehensive gamut encompasses Wires & Cables, Luminaries, Switch gear and Energy Management Meters. Over the years, we have collaborated with leading manufacturers and reliable market vendors to source our premier product line. Manufactured as per the industry quality norms and guidelines at the premises of the vendors, our range is appreciated for optimum performance, reliability and durable working. Being a authorized dealer and quality driven establishment, We make sure our clients receive defect-free products. For this reason, we have framed a quality management program as per which business functions are conducted strictly and products are meticulously tested before transit to the clients. For hassle-free transactions, clients can avail consignments with simple payment modes (cash, cheque & DD), terms and shipment mode (by road). Owing to timely processing, ethical policies and client focus, We have created a wide client base across the country.